Few American wars have affected the public and effected change as much as the Civil War. Brothers were pitted against brothers, fathers against sons, as the country devolved into chaos surrounding human rights and the power of states. Though the war ended over a century ago with a great change in its wake, we remember the Civil War with heavy hearts. The Civil War is a significant slice of American history and one that is excellently preserved. All across the nation, you'll find battlefields, memorials, monuments, and national parks commemorating the victories and defeats of both the Confederacy and the Union. Educational student groups benefit greatly from field trips and adventures at these Civil War-themed destinations, often enjoying guided tours and programs from knowledgeable and trained park rangers. 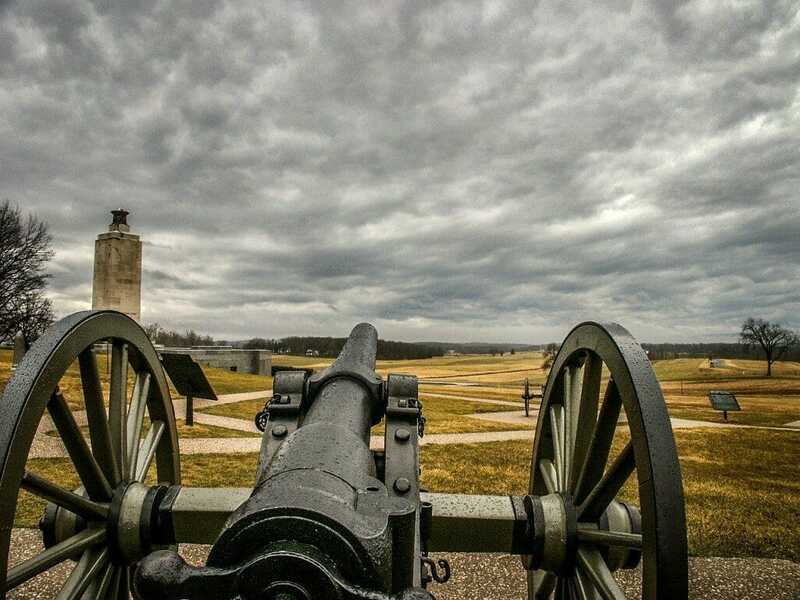 Some of the most popular and best-preserved sites include Shiloh National Battlefield, Appomattox Court House National Park, and Gettysburg National Military Park among others. Visit the hometown of the Confederacy in Richmond, Virginia, and see the White House of the Confederacy where President Jefferson Davis lived and worked, or head to Fort Sumter in Charleston, South Carolina, where the first shots of the war were fired. From battlefields to museums and beyond, our travel agents can plan the ultimate educational trip for your student group. 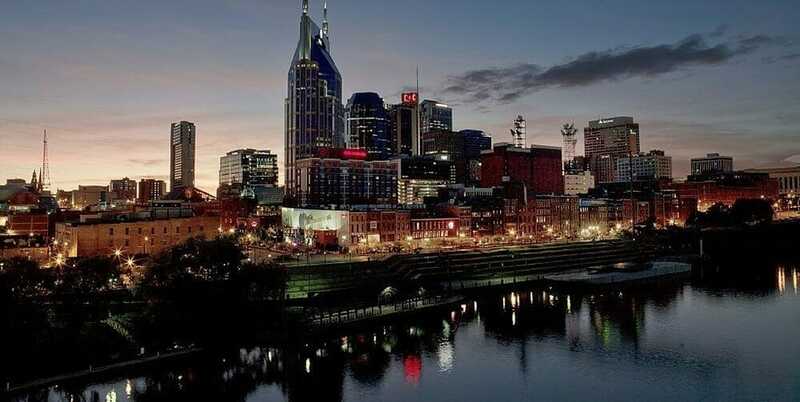 Get ready to admire this city’s rich Civil War heritage, glorious architecture, historic points of interest and world-class museums.